Dog's loving spirit is very strong. Even if abused, dog's faithfulness is not easily broken. It's important to study the attributes of the individual breeds which you are attracted to. 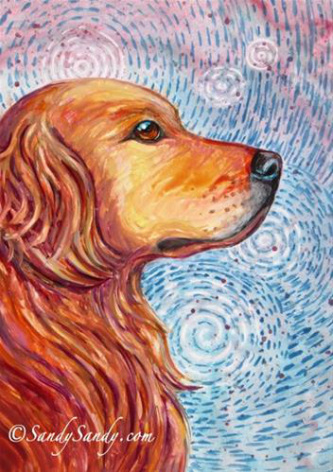 This will enable you to better understand the dog's spirit guidance in your life.